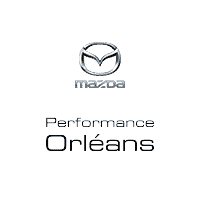 Performance Mazda Orléans is always looking for dynamic people to join our team. New positions are always available. Fill out the form below and submit your application.